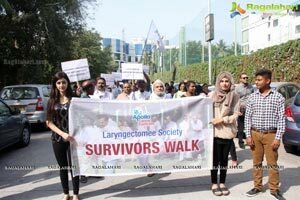 Cancer survivors participate in 'Survivors walk' to commemorate the 17th anniversary of Laryngectomee Society! 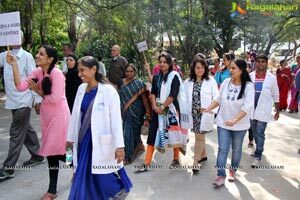 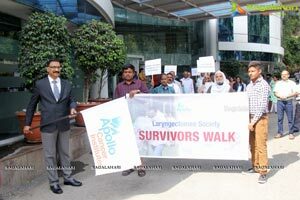 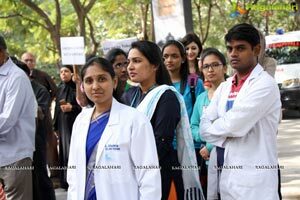 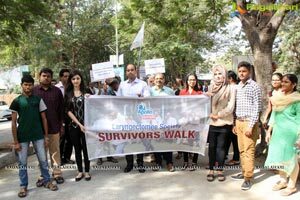 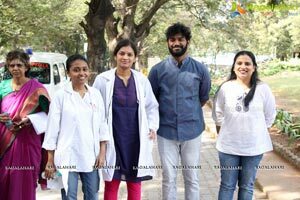 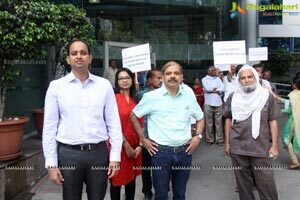 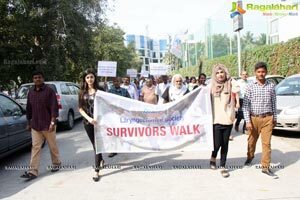 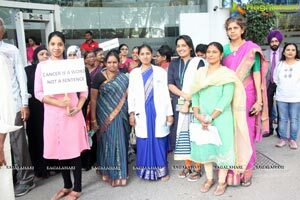 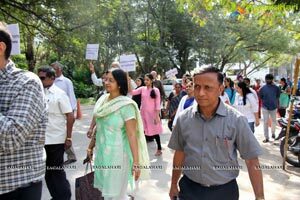 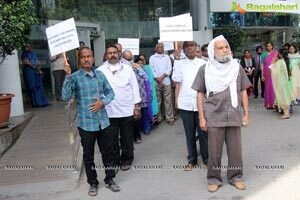 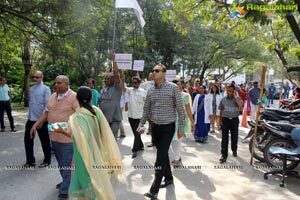 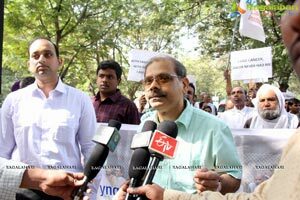 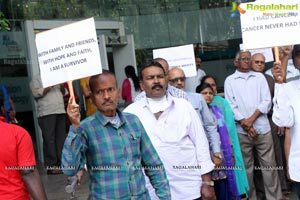 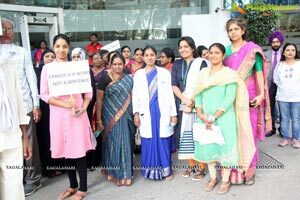 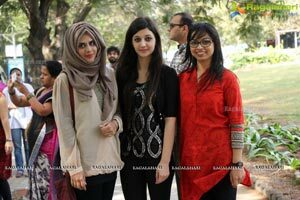 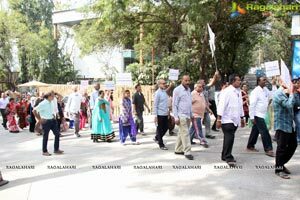 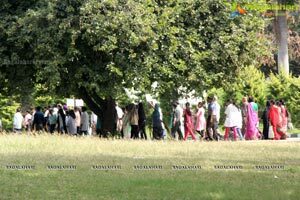 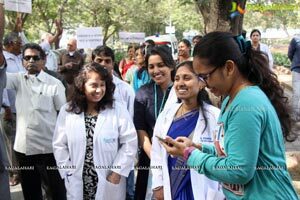 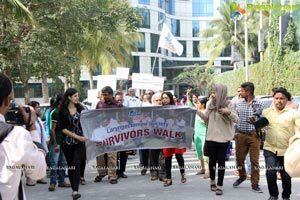 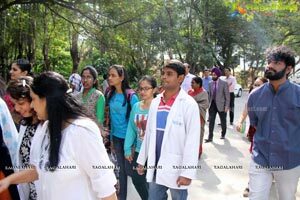 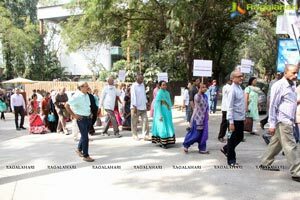 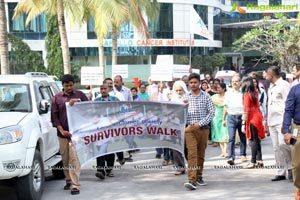 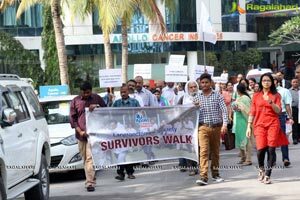 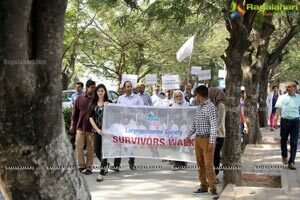 Hyderabad, December 10th, 2016: The Laryngectomee Society of Apollo hospitals commemorated Its 17th anniversary by organizing a 'Cancer Survivors Walk1 In Jubilee Hills, today. 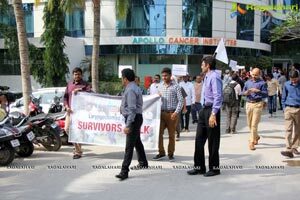 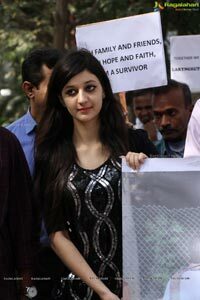 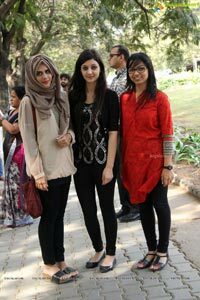 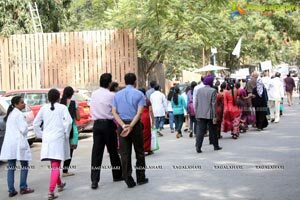 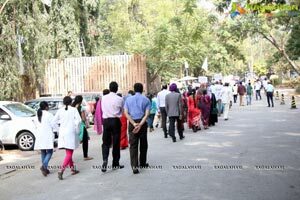 The Walk flagged off at the Apollo Cancer Hospital, had over hundred participants Including throat cancer survivors and their family members led by Dr. Umanath Nayak, Consultant Head & Neck Cancer Surgeon, Apollo Cancer Hospital & Founder President of the society; walking on the streets of Jubilee Hills and sending a strong message to the public that despite all odds, it is possible to lead a normal life as cancer survivors. 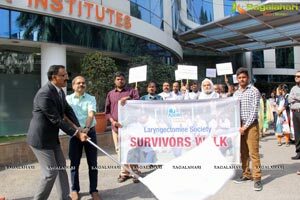 Speaking on the occasion Dr. Umanath Nayak said, with the completion of its 17th year in the service of cancer survivors, the Laryngectomee society has become a role model for similar self-help groups in cancer rehabilitation. 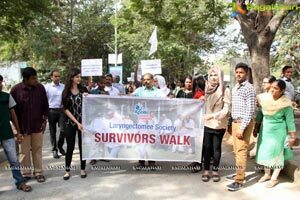 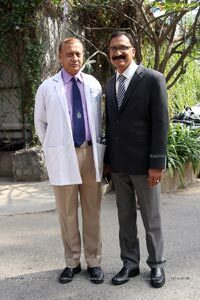 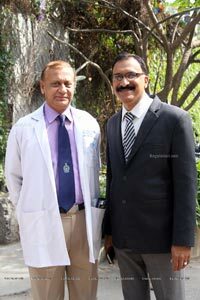 The Laryngectomee Society has over 500 members in India and abroad, many of whom reiterated in the past, the positive role of a voluntary self-help group in the rehabilitation of cancer patients, at various forums to the media and public. 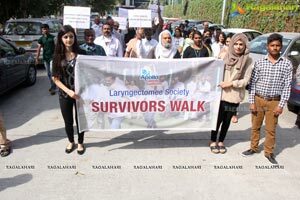 The Laryngectomee society is a voluntary self-help rehabilitation group of cancer survivors who have undergone surgery for the removal of their larynx (voice box) as treatment for advanced cancer of the throat. 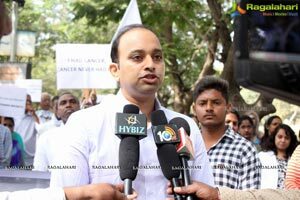 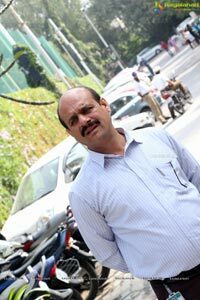 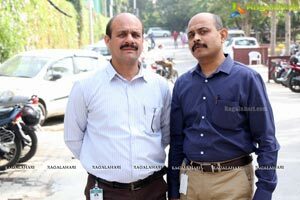 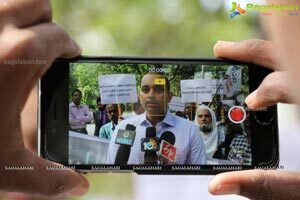 According to Dr. Umanath Nayak, throat cancer is a common cancer in our country; mainly due to the rampant and indiscriminate use of tobacco in all forms. 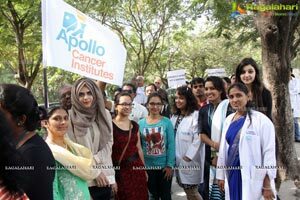 Overall about 12% of all cancers in India are related to the throat. 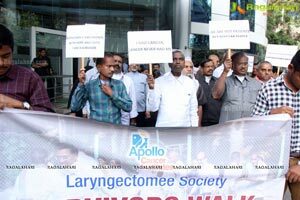 About 1 lakh new throat cancers are diagnosed annually In our country, majority of which are in the advanced stages. 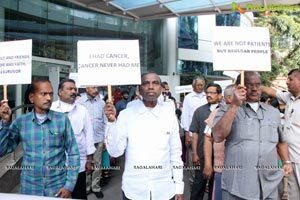 Twin cities of Hyderabad & Secunderabad alone account for approximately 1,200 new throat cancer patients every year. 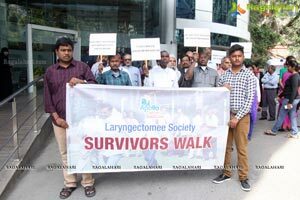 Though other methods of treatment are also available for throat cancer patients, the total laryngectomy surgery involving surgical removal of the larynx (volce-box) remains the best modality of treatment In advanced stages of the disease. 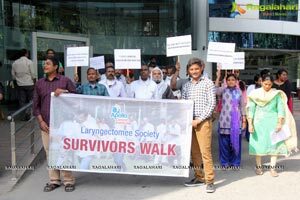 To rehabilitate these patients, a social service self-help group called the Laryngectomee Society was formed at the Apollo hospitals In 1999 and this society has been providing guidance and support to laryngectomees from all over the state. 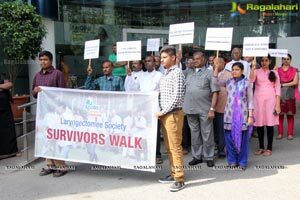 The society not only provides voice restoration to these patients, but is also involved in their physical, social, vocational and psychological rehabilitation too. 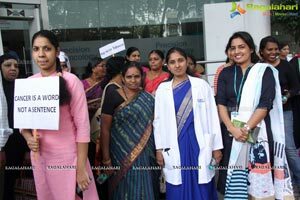 Since the voice box is removed, these patients (called laryngectomees) cannot speak in the normal way and are trained to speak using a special voice prosthesis, which is imported. 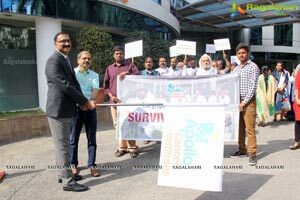 The society Is currently collaborating with Dr. Vishal Rao, cancer surgeon from Bangalore who has developed an indigenous voice prosthesis at a fraction of the cost of the imported voice prostheses to be used for patients here.